Twitter's stock closed 20.5% on Friday after the company announced it lost 1 million active users. More user loss is predicted. Twitter also announced that its revenue is up 24 percent this year, and the company posted a record profit of $100 million. Turns out Kremlin bots and MAGA Nazis are profitable. It's been a bad week for social media stocks. Facebook shares took a bloodbath just yesterday after announcing missed growth and revenue goals. Twitter and Facebook rose with the tide of Russia's social-media-driven information warfare campaign. Social media companies are now suffering the consequences, as they and the rest of us deal with the fallout. On Friday, Twitter disclosed that its number of monthly users dropped in the second quarter. The company said the total number of active users might fall more, as the social media service kills off 'fake' accounts that include thousands of Russian military disinformation bots that helped Donald Trump become President of the United States. Twitter shares are closed at around 20.5% at the end of the trading week. Before Friday, Twitter was still a darling: its stock had risen 79% in 2018. “We see health as a growth factor for us over the long term,” CEO Jack Dorsey said on the Twitter call today, and framed the bad accounts purge as a security issue. “We don’t think this work will ever be done — it doesn’t have an endpoint,” he said. Twitter said the number of monthly active users world-wide fell by a million from three months ago to 335 million, the first drop since the second quarter of 2017. Despite the decline, Twitter posted its third-consecutive quarterly profit—after years of losses—which the company attributed to its momentum with advertisers. 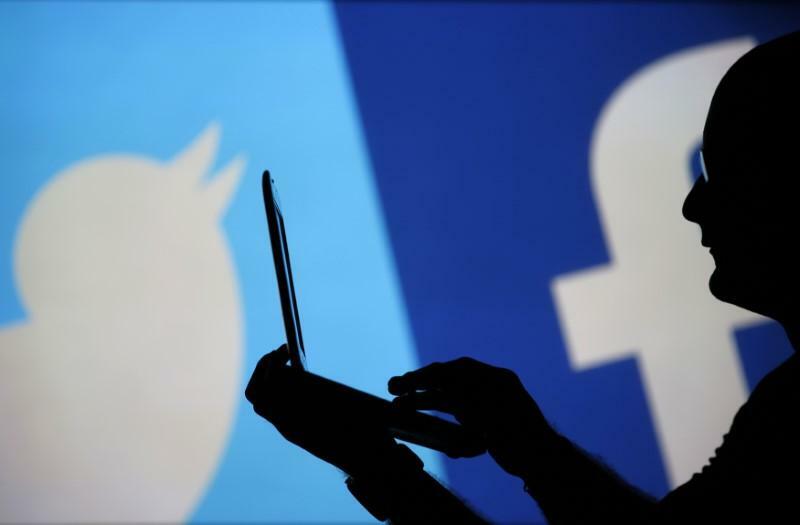 Social-media companies have faced public scrutiny over privacy concerns and fake accounts, particularly in light of the revelations of Russian disinformation efforts during the 2016 U.S. presidential election. Facebook has been plowing money into hiring people to better police activity on the platform, and it warned investors that quarterly revenue growth could continue to decline over the rest of the year. Until then, Facebook had shown few business effects from the negative headlines that have dogged it in recent months. Twitter attributed its drop in monthly users largely to its efforts at “improving the health of the public conversation” on the platform. It also cited Europe’s tough new privacy law, as well as a move away from contracts in some markets where people receive tweets through texts. Combined, the three factors erased more than 3 million monthly users in the quarter.